.... born on August 15, 1909, he was 64-years-old when he passed away. Winterhalter was born in Wilkes-Barre, Pennsylvania. He graduated from Mount St. Mary's near Emmitsburg, Maryland in 1931, where he played saxophone for the orchestra and sang in two of the choirs. He later studied violin and reed instruments at the New England Conservatory of Music. After graduating, he taught school for several years before turning professional during the mid-1930s, serving as a sideman and arranger for Count Basie, Tommy Dorsey, Raymond Scott, Claude Thornhill and others. 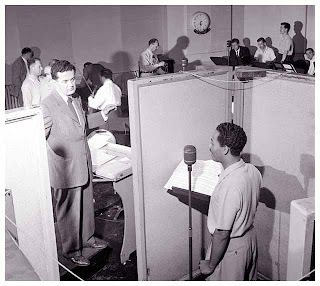 Winterhalter also arranged and conducted sessions for singers including Dinah Shore and Billy Eckstine, and in 1948 he was named musical director at MGM Records. 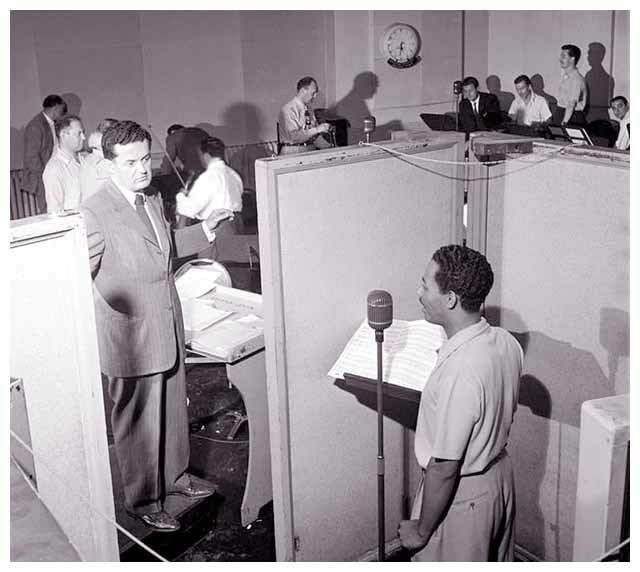 After a two-year stint with the record label, he moved to Columbia Records, where he scored a hit with his orchestral reading of "Blue Christmas." 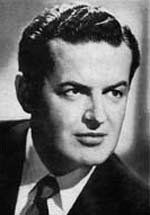 In 1950, Winterhalter signed on with RCA Victor, where he arranged sessions for artists including Perry Como, Eddie Fisher and the Ames Brothers; he also recorded several instrumental albums, among them 1952's Great Music Themes of Television, one of the first collections of TV theme songs ever recorded. Winterhalter also notched a series of chart hits, including "Blue Tango," "Vanessa," "The Little Shoemaker" and "Song of The Barefoot Contessa"; with pianist Eddie Heywood, he reached the number two spot with 1956's "Canadian Sunset." He remained with RCA Victor until 1963, at which time he moved to Kapp; that same year, he also penned the main title theme for the film, Diamond Head. At Kapp he recorded a handful of albums including The Best of '64 and its follow-up, The Big Hits of 1965, before leaving the label to work on Broadway. He later worked in television as well, and continued recording the occasional LP for various budget labels. Winterhalter died from cancer, in Greenwich, Connecticut on September 17, 1973. He is buried alongside his wife at Rockland Cemetery in Sparkill, New York.